You may recall the Raw Blueberry Cheesecake Recipe that we shared from Gena Hamshaw’s new cookbook, Choosing Raw, just recently. 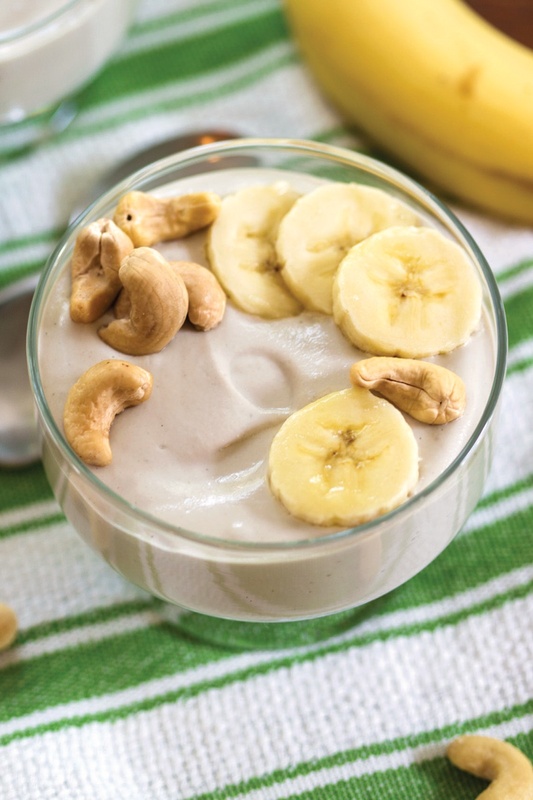 Well we have one more gem from this amazing new high-raw cookbook: super-easy Banana Cashew Yogurt. Greek yogurt is one of the last non-vegan foods I stopped eating, and it was one of my favorites. 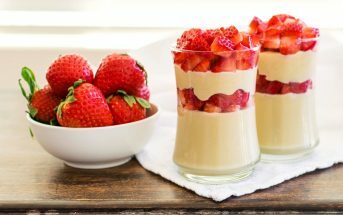 I’ve seen all sorts of super complex recipes for fermented, homemade yogurts, but this simple recipe is my go-to. 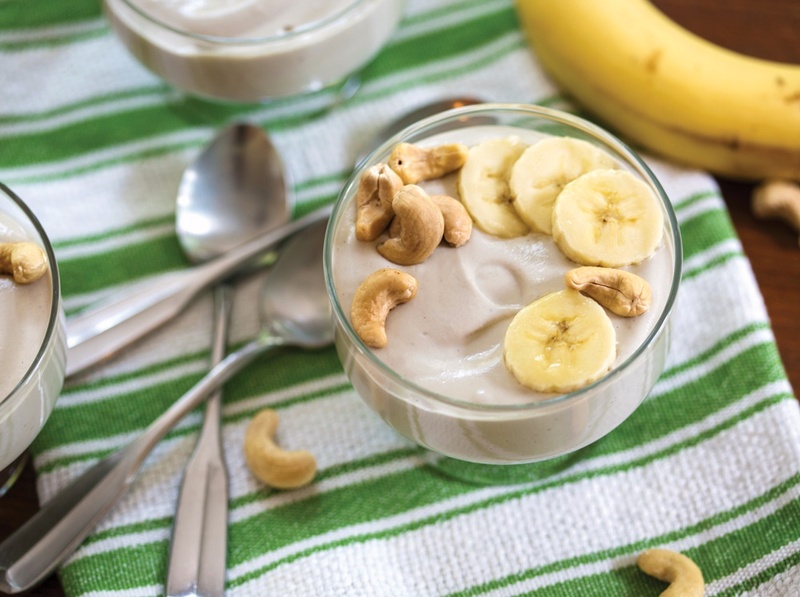 This banana cashew yogurt calls for a probiotic powder. You don’t have to go out and purchase one to make it. If you take any kind of probiotic supplement, you can simply empty two to three capsules into the recipe and enjoy. If you don’t want to, or don’t have a probiotic powder at all, that’s fine. Just go ahead and enjoy the taste of this sweet, tangy treat. See my other post for a few more details about Choosing Raw, or peruse this cookbook on Amazon. 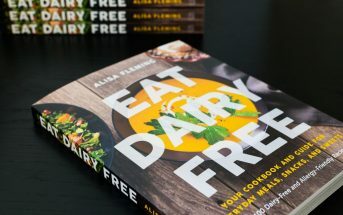 By ingredients, this recipe is dairy-free / non-dairy, egg-free, gluten-free, grain-free, peanut-free, soy-free, vegan, and vegetarian. Recipe reprinted with permission from Choosing Raw, © 2014 by Gena Hamshaw, DaCapo Lifelong. Please note that the prep time does not include soaking the cashews. Alternatively, place all the ingredients, except the coconut water, in a food processor and pulse a few times to combine. Turn the motor on and drizzle in the coconut water in a thin stream. Keep processing until the mixture is very smooth. Stored in an airtight container in the fridge, the yogurt will keep for 2 days. I love yogurt and I love cashews. I have a feeling I’m going to love this recipe too. It looks easy to make! This is a very healthy recipe. I made it for myself and going to make it every week. You did a wonderful job. I gave 5/5 rating for this recipe. This is a really awesome recipe! Thanks for sharing! I gave 5/5 for ratings. This is awesome to try. Love the taste. My kids love it. Nice and simple recipe with healthy meals. Awesome! Thanks for the feedback Mai. Thank you so much for sharing this recipe! I just tried this and loved it. I’m not necessarily a vegan, but I love raw foods and raw desserts, and I love recipes with just healthy ingredients. Before I started making this yogurt, my yogurt of choice used to be Greek yogurt. As for the calories, I think this one will come to be less since the only high-calorie food in there is a banana, which is about 105 calories! So glad you enjoyed it Sally and thank you for your feedback! I love yogurt and I love cashews. I have a feeling I’m going to love instapots too. Never knew they could do so many amazing things. I’m passing this on to a family member who has a number of food allergies. This looks delicious and I don’t see any food items he can’t eat. It sounds good. Frankly, I didn’t know you could make homemade yogurt that easy. There’s so much you can make with yogurt, but I wouldn’t touch the stuff they sell in most supermarkets. Will pass the recipe on and have someone make it for me before I try it. That’s great! I hope they get the chance to enjoy it. As for the store brands of dairy-free yogurt, there are really quite a few “cleaner” brands emerging. I’ve been impressed myself lately. Is there a substitute for coconut water? 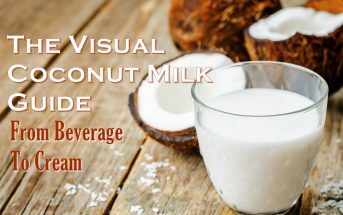 You can use your favorite milk beverage Grace. Do you have a plain yogurt alternative? I need some to make tzatziki sauce for gyros! My hubby is terribly dairy intolerant and loves gyros! 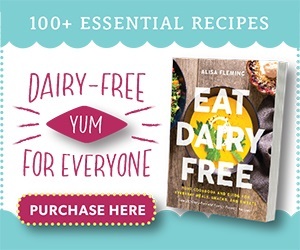 Also if you have a dairy free alternative for feta cheese that would help too. Alisa, this was really easy to follow. My kids totally loved it. Fantastic! And thank you for the feedback Joi. Is there any alternative to bananas that you would recommend? 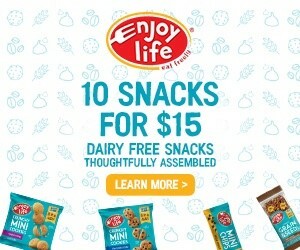 My system doesn’t do so well with bananas but I’d love to have some alternative to the store-bought dairy-free yogurts if possible. I would use pumpkin puree and then sweeten to taste. 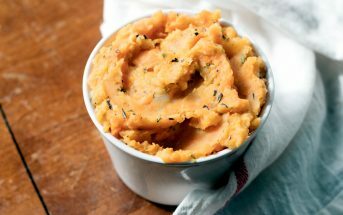 Alternately, you could puree very soft dates with just enough water to make a puree and tone down the sweetness a little. Thank you for a wonderfull and healthy recipe. So easy and so good!! Having to soak the cashews for a few hours somewhat disqualifies this recipe from being “instant”….misleading post title! Good point! To make it instant, simply grind the cashews in the spice grinder (unsoaked) and proceed with the recipe.